John Cherry, who farms in Hertfordshire and is director of Groundswell, an event which focuses on soil regeneration, made the comments at the East of England farming conference yesterday (November 1). 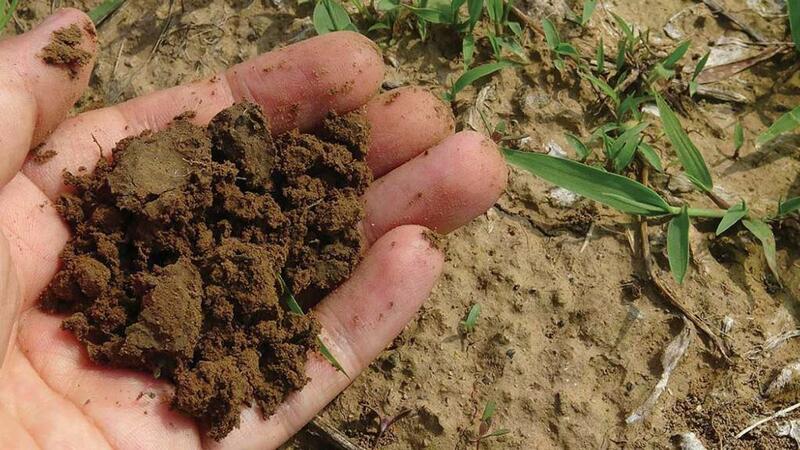 Responding to a question from Farmers Guardian about how soil health should be defined in order to allow farmers to be paid for providing it, he said: “I hate subsidies and I do not think farmers should be paid for soil health, because it is in their interests. Just do it for your own benefit. “It is terribly distorting to be paid to do something, it always has unforeseen consequences. “It is also very hard to say what soil health is, but I suppose if the soil is healthy enough to grow a crop which does not need spraying or fertilising and still yields incredibly well, it is very healthy soil. Brian Barker, an AHDB strategic farmer from mid-Suffolk, who was also on the conference panel, agreed with Mr Cherry’s sentiments. He raised further concerns about how different soils could be judged equally in any future scheme. But Patrick Holden, chief executive of the Sustainable Food Trust, said he believed it would be possible to use soil organic matter as a proxy for soil health. “Different soils will carry different levels of soil carbon, and that has to be factored in, but surely if you are building soil carbon and you get rewarded for that as part of emission reduction targets, there is nothing wrong with paying farmers to be soil carbon stewards,” he added.